It’s football season so I’m bringing you 15 Tasty Tailgating Kabobs to make on game day! 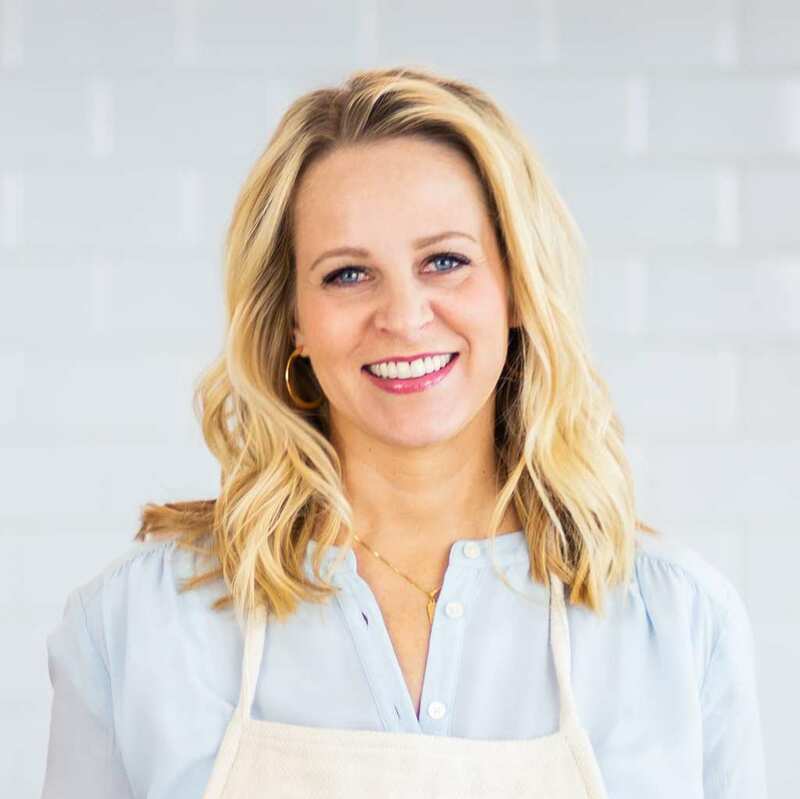 I know that burgers and hot dogs are the go-to for your pre-game cookout, but if you’re feeling adventurous I have some recipes for you! Those of you who have been following the blog for a while know that I love skewers! They’re super fun to eat and easier to serve. 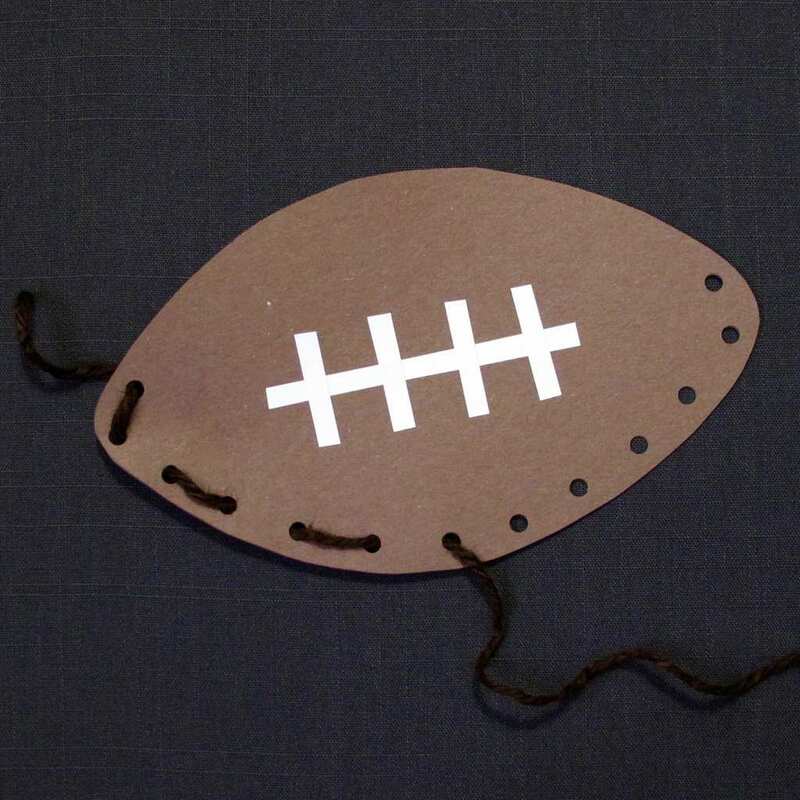 So, why not have them at your next tailgating party! They’ll make your life easier and your party a blast. 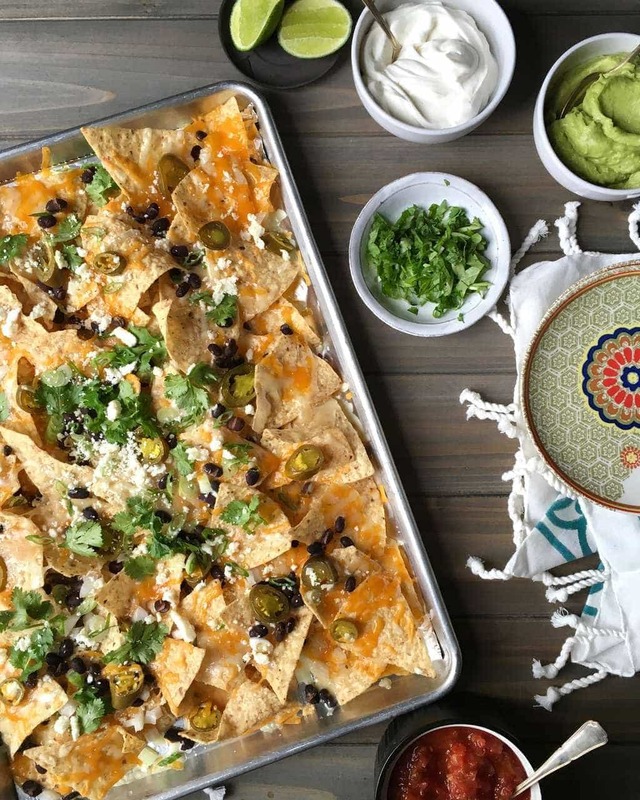 The nice thing about most of these recipes is that you can make them before you leave the house, and then warm up when you get to the stadium. 1. Bunless Burger Bites Forget sliders! Grab all your favorite burger toppings, some skewers and hed to the grill. This Delish recipe has you cook the mini patties first and then assemble them on kabobs. 2. Loaded Tater Tots You can’t go wrong with tater tots, cheese and bacon! If you want to snack on these before the game you could try cooking them on the grill or just make them ahead of time and warm them up. 3. Rainbow Veggies Here’s a great tailgate snack that won’t break your diet. And let’s be honest, who doesn’t love grilled veggies! 4. 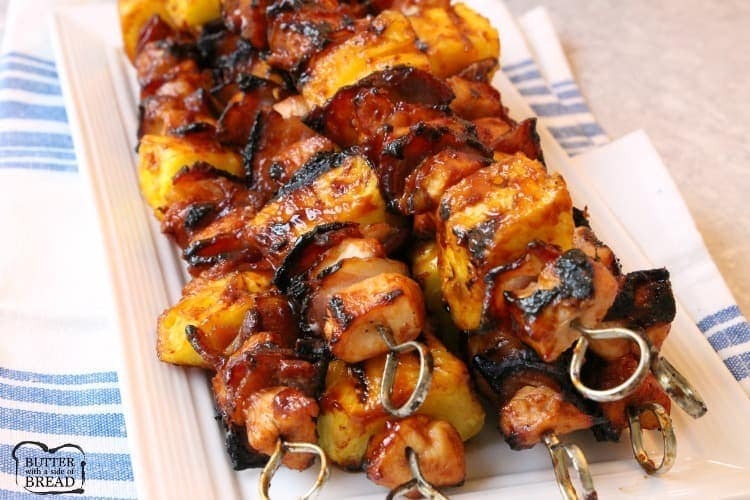 BBQ Chicken Pineapple This classic is a must-have at any grilling party. Sweet pineapple, tangy BBQ sauce and savory chicken are one tasty combo! 5. Cilantro-Lime Chicken Fajita Hello fajitas! 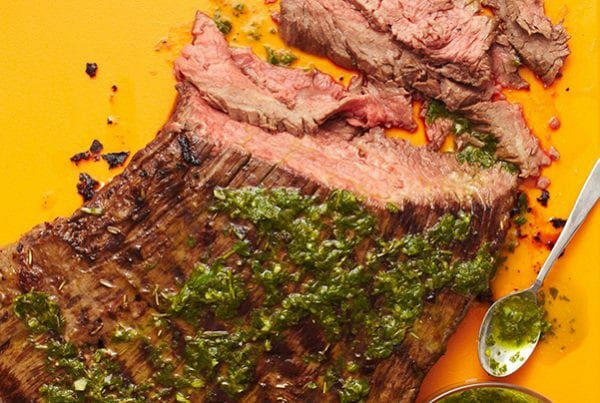 Serious Eats is grilling up some serious flavor with this recipe. Just marinate everything ahead of time and pop them on the grill when it’s game time. 6. Caramel Apple and Brie Who doesn’t love caramel apples in the fall! This kabob version is easier to eat and has a little twist. The creamy, nutty flavor of Brie is such a great complement to the salty caramel and sour apple. 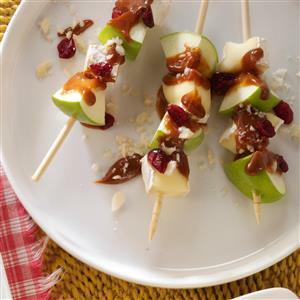 For your tailgate party, skewer the apple and brie beforehand and then bring the caramel as a dipping sauce. Yum! 7. Steak and Potato Here’s a hearty meal on a stick! 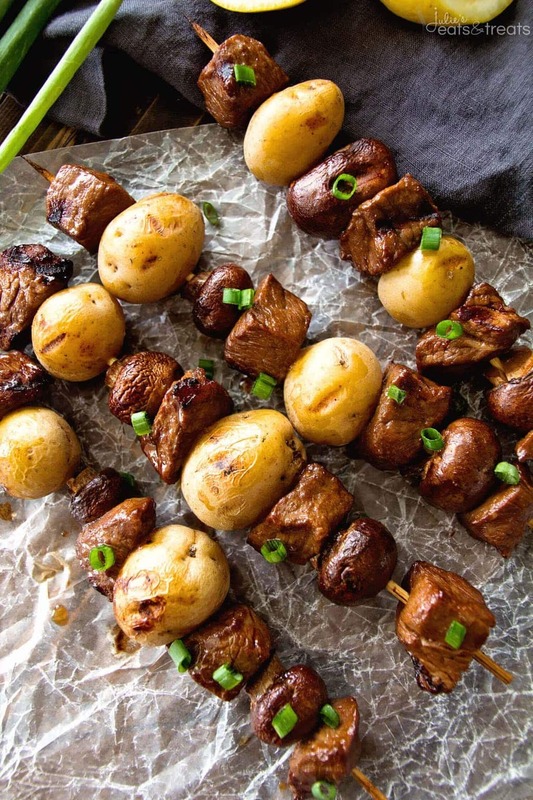 Steak and potato kabobs are sure to be a hit at your tailgate party. And don’t let the name fool you, there are mushrooms on those skewers too! 8. 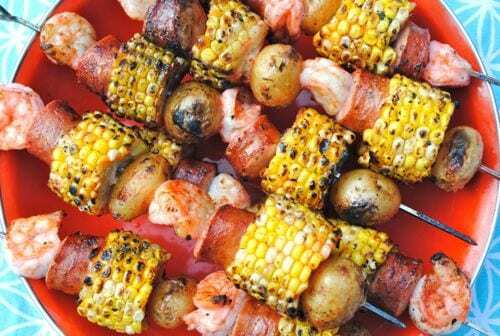 Shrimp Boil Bring the boiled packets out to the grill with these spicy kabobs. 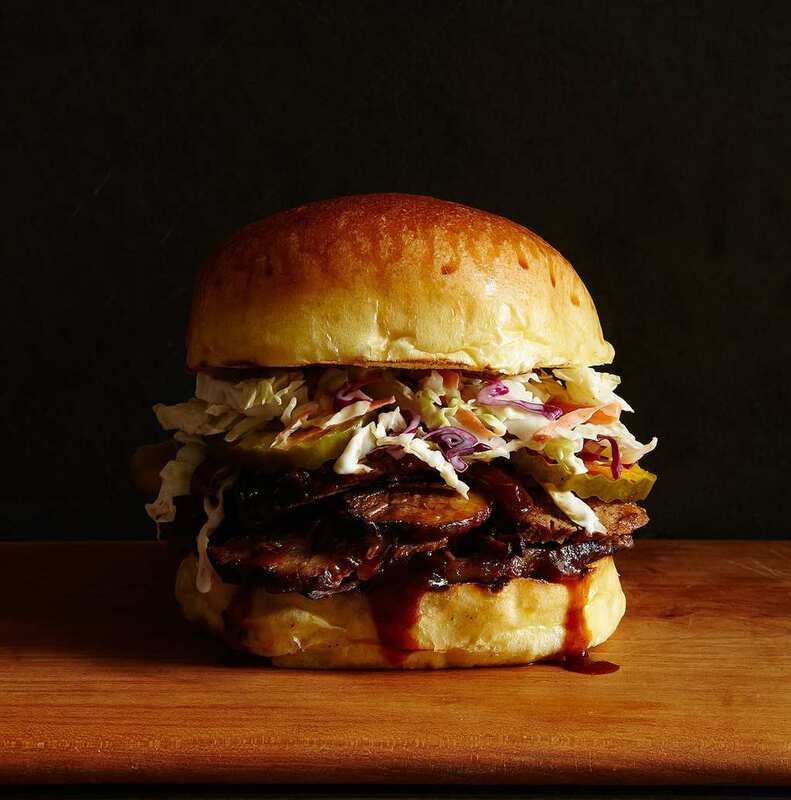 You get all that great cajun flavor plus the smoky char from the fire! Grab the skewers and the grill! 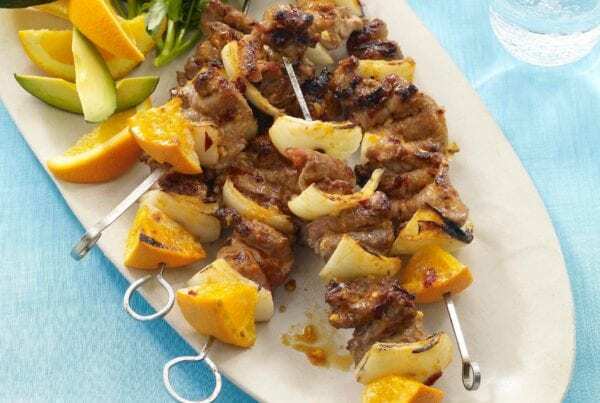 These tasty tailgating kabobs are surefire hits for the pre-game cookout. 9. 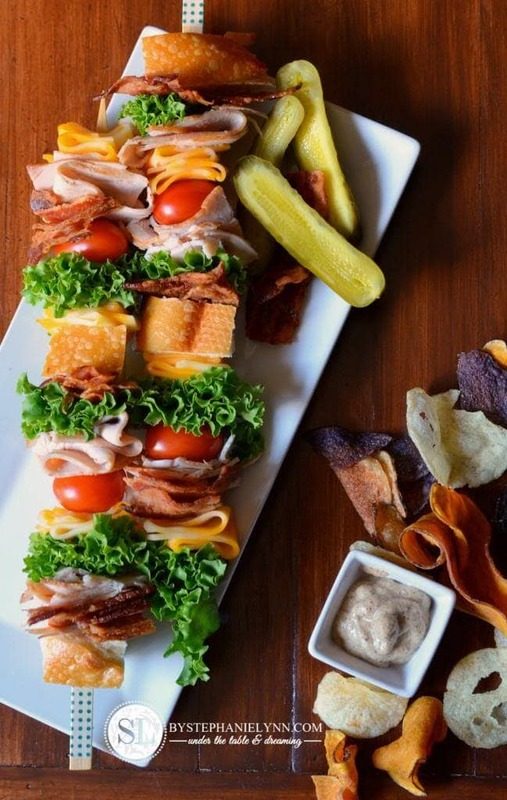 Chicken Club That’s right: sandwich on a stick! No need to worry about all your toppings falling out or your bread getting soggy. 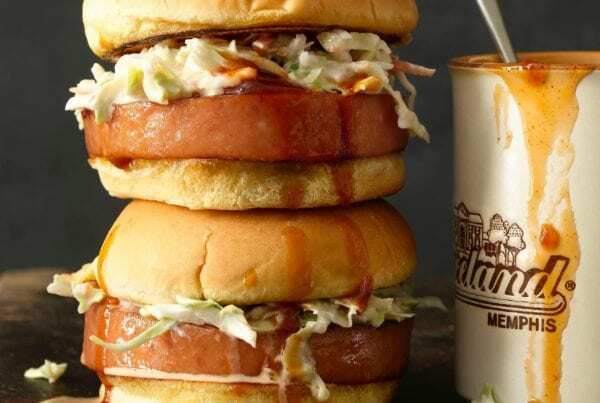 Just bring some mustard for dipping and you’re all set. 10. Gummy Candy So far we’ve got tater tots, burgers, club sandwiches and fajitas on a skewer – why not candy too? The Candy Blogger uses gummies but I suppose you could use just about any sweet that will stay on a stick. 11. 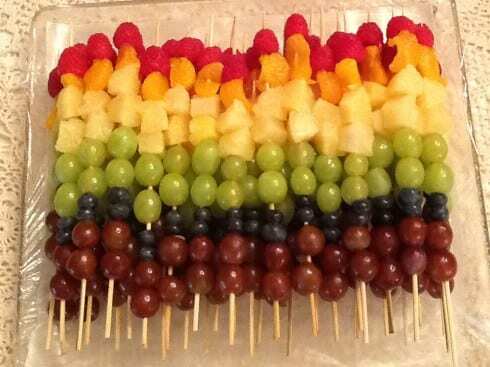 Rainbow Fruit While we’re at it, let’s put fruit on a stick too! This way you don’t have to bother with bowls and forks and it’ll be a lot more fun for the kiddos. Just make them before you leave and keep them in the cooler. 12. Easy Bratwurst If you feel like something other than beef or chicken, give bratwurst a try. 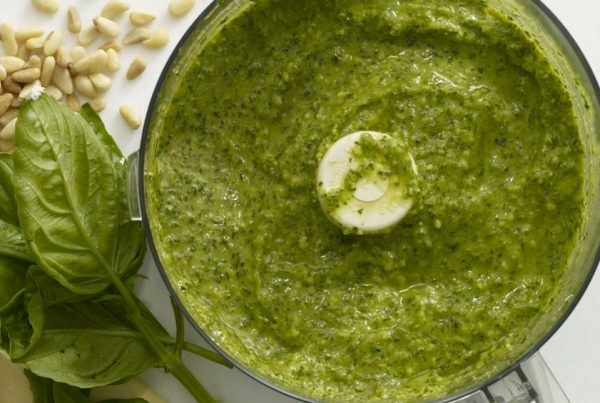 This recipe also includes balsamic mustard which would be fantastic for dipping! 13. Antipasto Here’s a slightly fancier option just in case you like a little wine at your tailgating kabobs party. 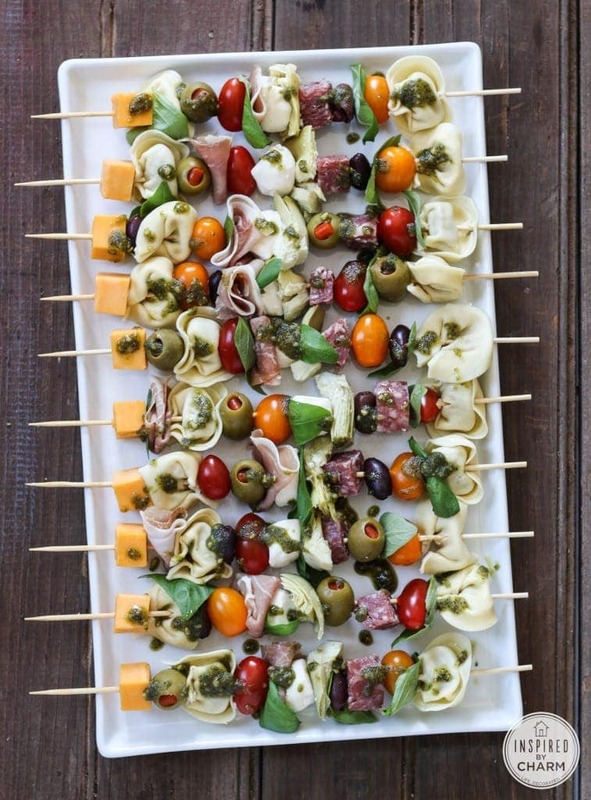 These skewers have got it all: tortellini, tomatoes, olives, salami. 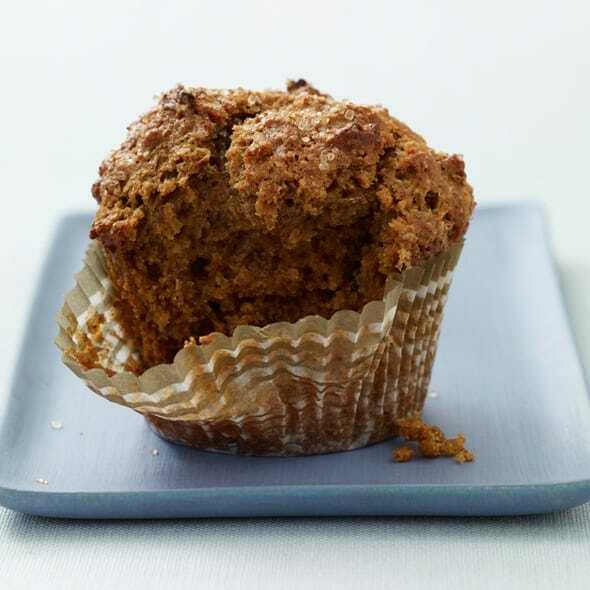 They’re super easy to throw together and positively delicious! 14. 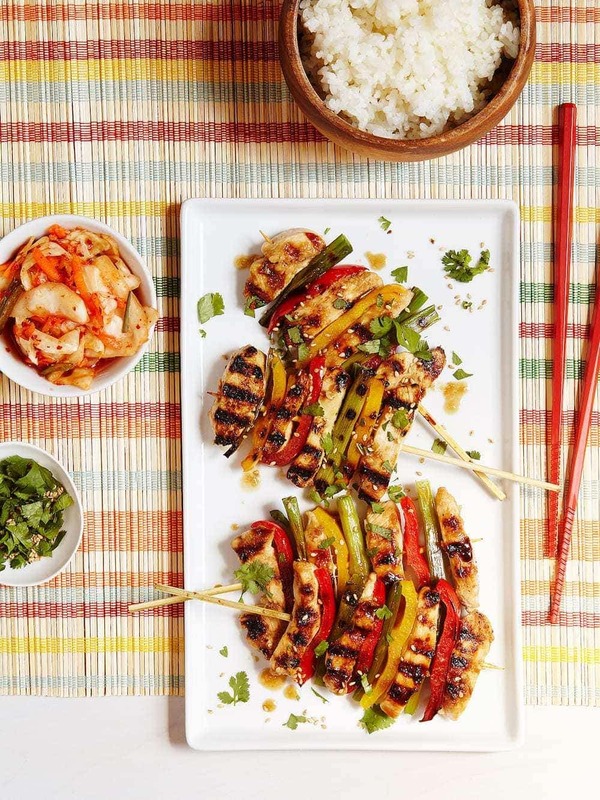 Korean BBQ Chicken These Asian-inspired kabobs are ready in a jiffy! They would be perfect for game day. Just make marinate the chicken and slice the veggies ahead of time and they’ll be ready in 5 minutes once you’ve got the grill going. 15. Sunshine Chicken I love these skewers for their gorgeous display but they don’t skimp on flavor either. Serve them with some sweet chili sauce (which if you haven’t dipped everything you can think of in sweet chili sauce, you’re missing out!) and they’ll really steal the show! 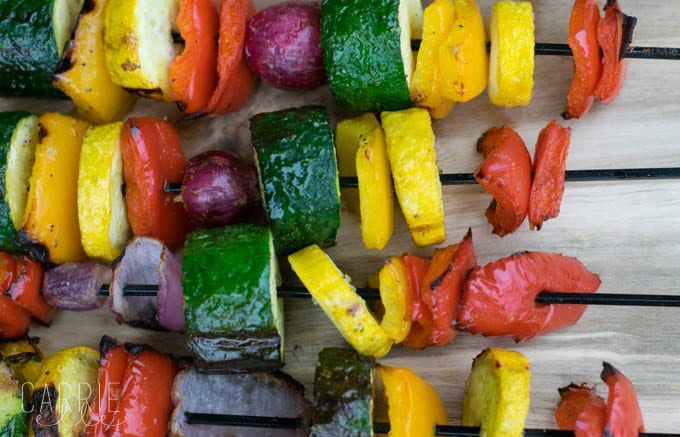 Pin This Tailgating Kabobs Post! 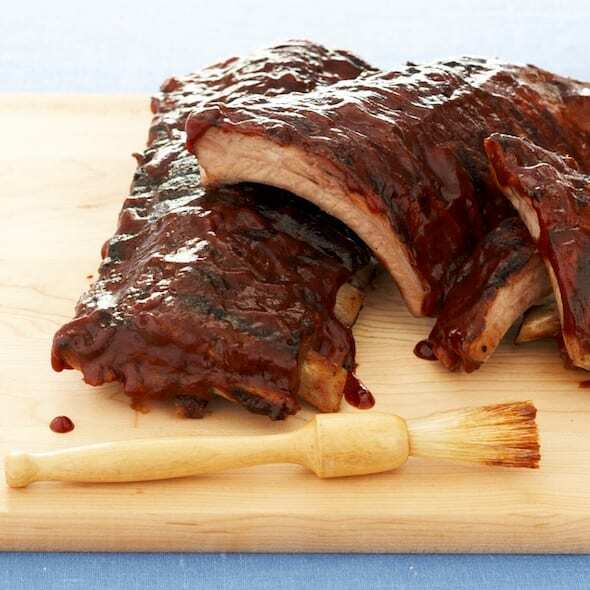 Check Out More Of My BBQ Recipes! Food on sticks is so fun! I love how easy they are to just carry around, without the need of a plate. These all sound so tasty, and perfect for any party. Agreed! I can never balance all the plates and glasses and such. Food on a stick is always so much fun, and is generally a big hit with everyone in attendance. I can’t wait to give some of these a try. Chili sauce is one of our favourites for dipping for just about anything. 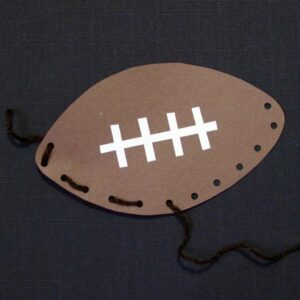 I was at a loss as to what to make for super bowl, Thank you I now know what we are going to do. Awesome. Oh I agree, love the chili sauce. I honestly get so exhausted just thinking of making skewers, but they are so fun to serve. What method do you use? Any tools, tips or tricks to make this beautiful food? Oh it’s all about assembly lines and prep. For sure I get all my little pieces prepped and organized first. Everything gets chopped, marinated, cut etc. Then I lay it all out in order on the counter and make each kabob quickly without having to dig through piles of mixed veggies or bits. 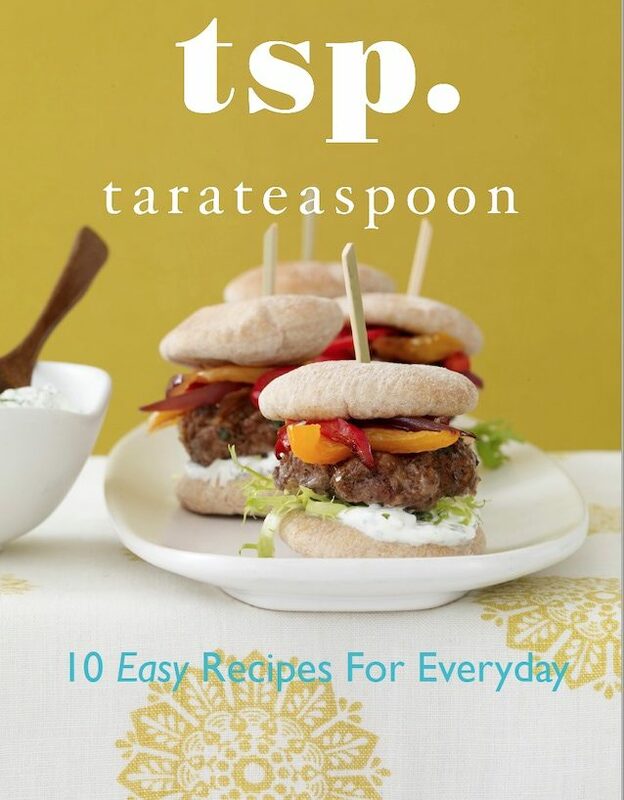 I totally want to make the loaded tater tots!! 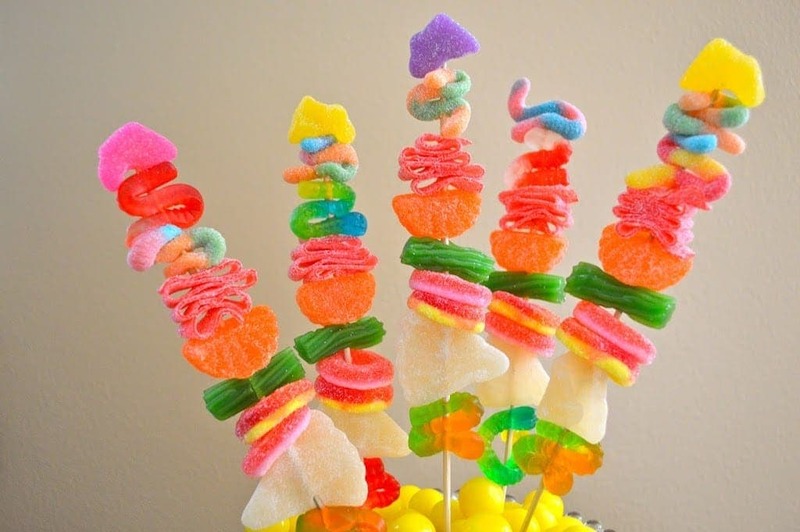 And the candy kabobs are awesome, won’t have thought to do candy ones! I love kabobs! 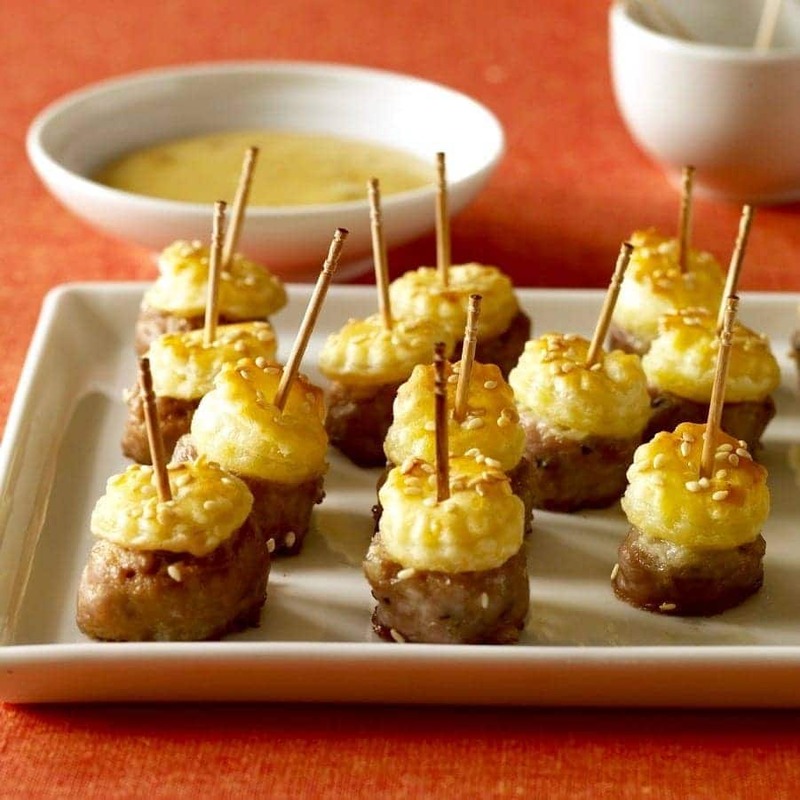 They are the perfect tailgaiting and party foods! 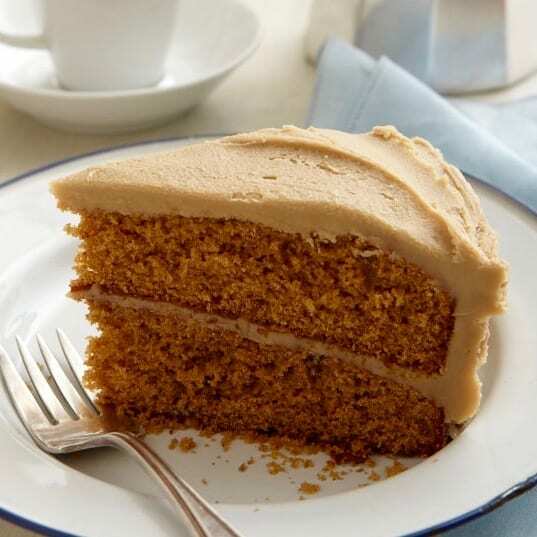 We make them often, and I totally need to try some of these recipes. These are all such GREAT ideas. 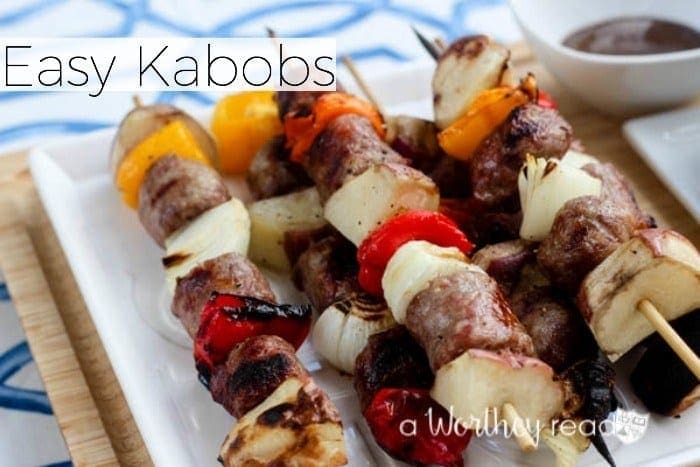 I love kabobs because the prep and cooking is so easy – not to mention the clean up. Lovely post! Oh I’ll bet your Greek kabobs are delish! Wow, I had no idea you could do so much with kabobs. I really love the dessert and fruit kabobs. They are so fun and unexpected, not to mention they look so delicious. Easy to make and always delicious when tailgating . It is a perfect way to serve up a lot of different tasty foods into wonderful tiny bite. I always like the tiny bites. I can eat more flavors and variety! How healthy would it be if I made all of them on game day!? They all look good. I don’t know if I could choose between them all. Ha! You’d be busy cooking for days, but would probably make a lot of new friends! 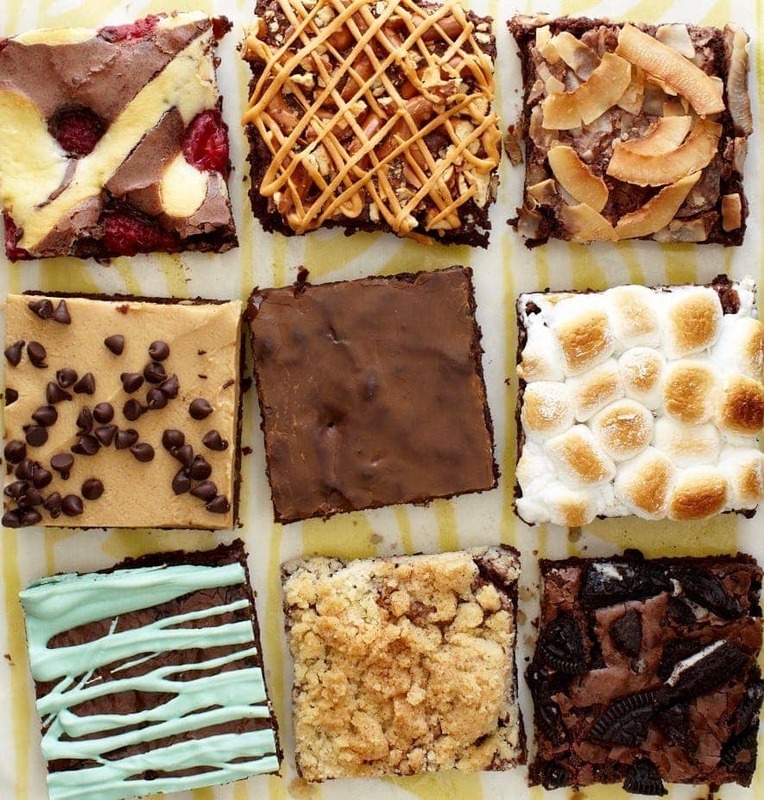 Oh my gosh these all look amazing. Especially those loaded tater tots! I guess it’s time to start watching football again haha! I eat them anytime! I love taters too. 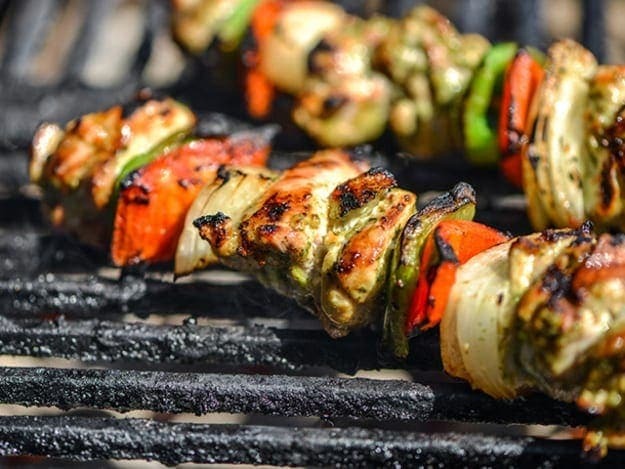 kabobs are such a fun idea to have for any party!. they all look so good! The loaded tater tots look awesome and so festive! 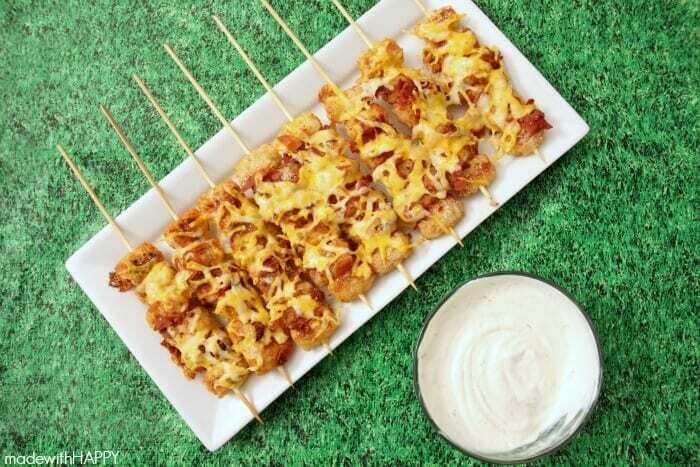 My daughters really like tater tots so this would be a great family friendly snack before the Big Game! Awesome, a good snack anytime! OMG! I tried narrowing down my choices to just 3, but its impossible! They all look amazing. 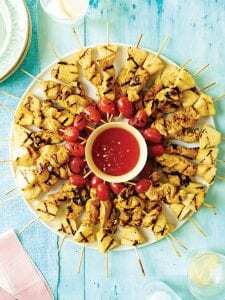 Kabobs are such a great party food, and the combinations are endless. Haha! It will have to be all of them!